As one of our newer flavours, ‘Platinum’ is gaining a strong following. 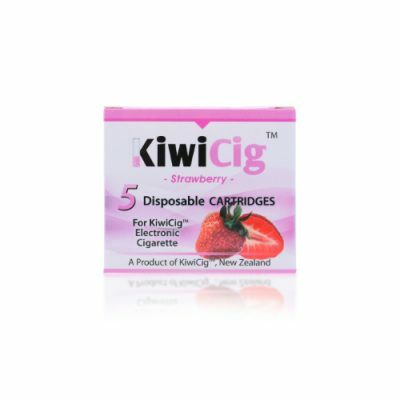 Users enjoy Platinum’s subtle taste – similar to a Winfield cigarette. 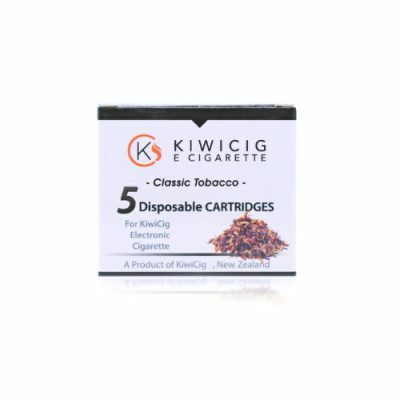 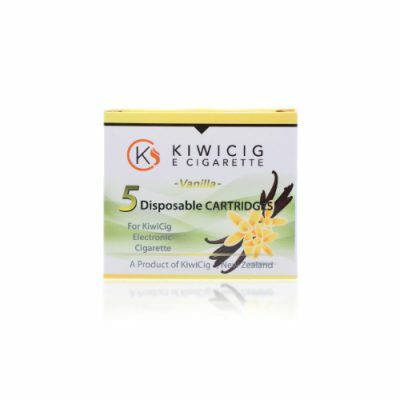 Each cartridge provides at least 250 puffs – and there are five cartridges in every packet.